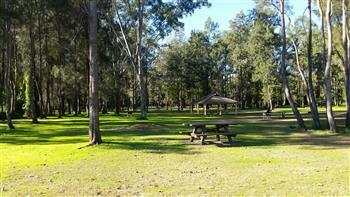 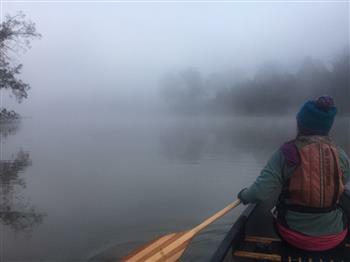 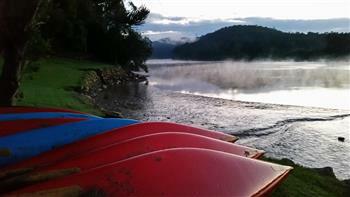 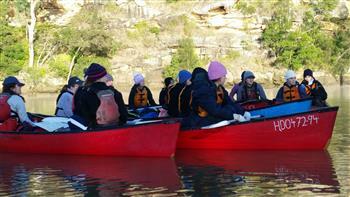 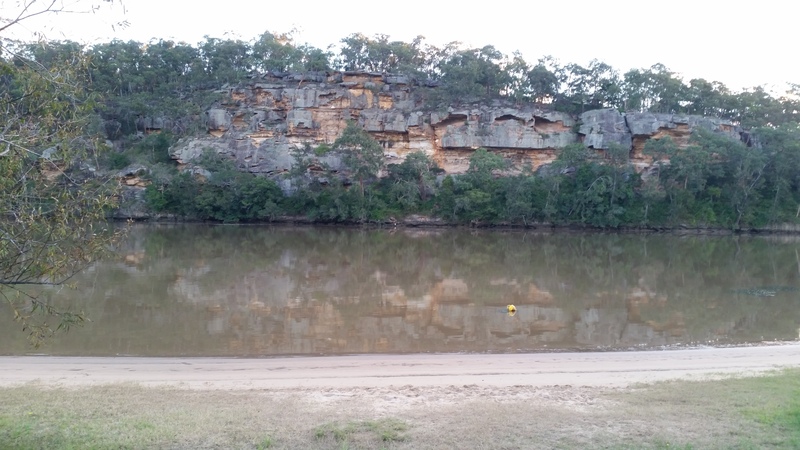 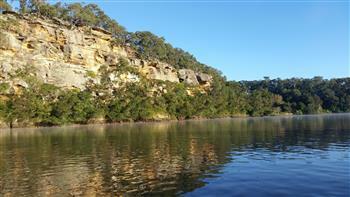 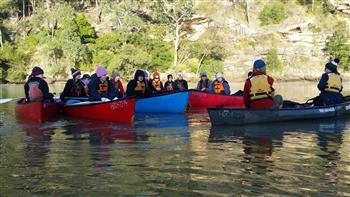 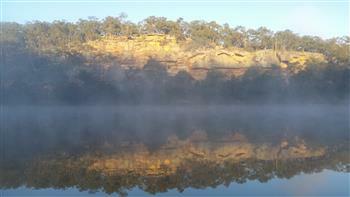 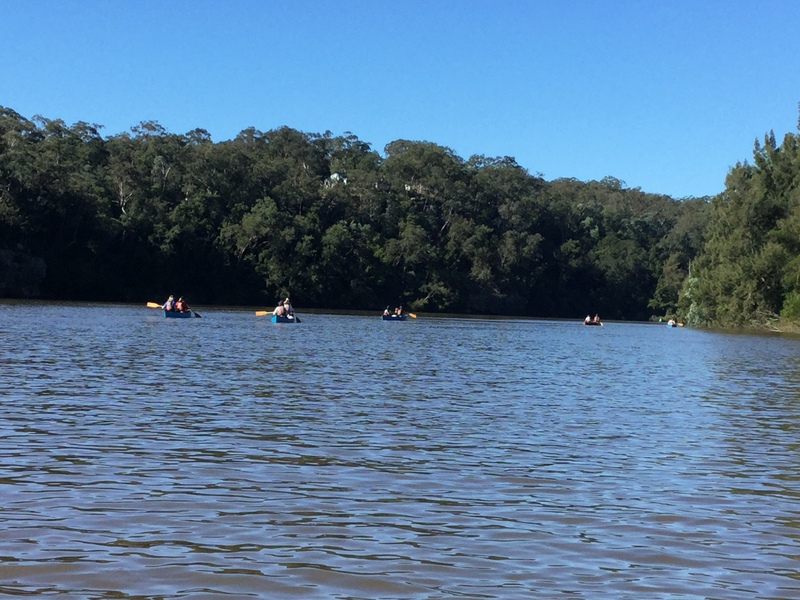 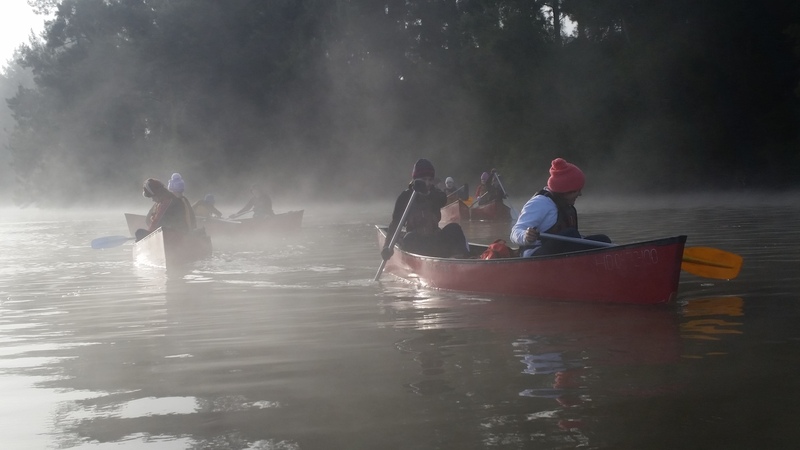 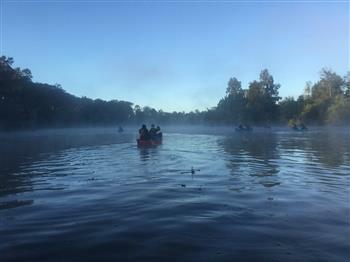 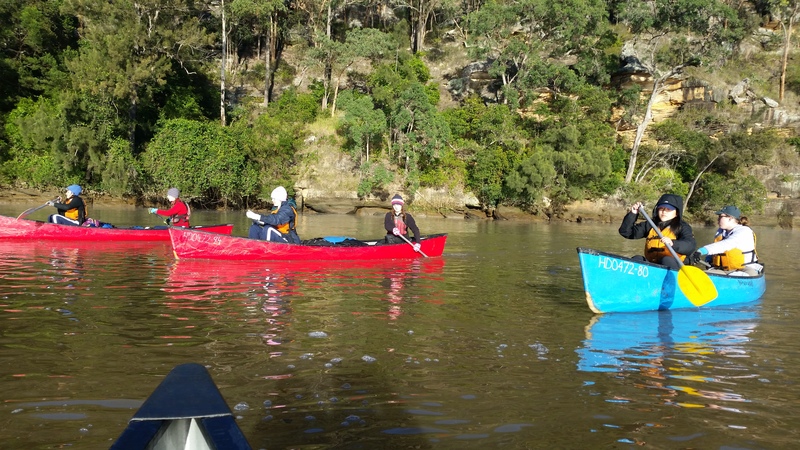 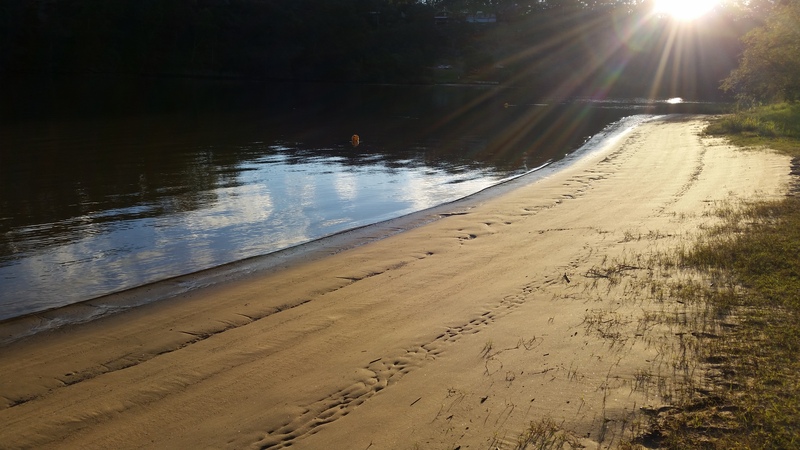 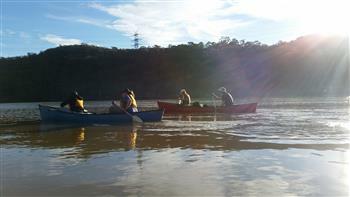 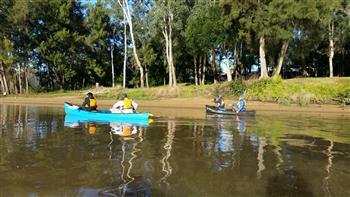 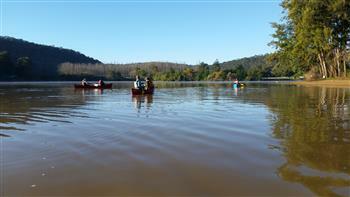 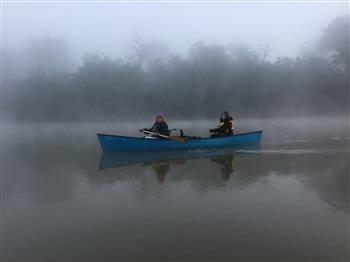 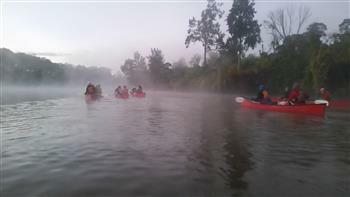 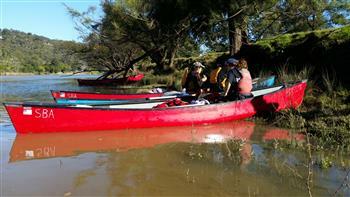 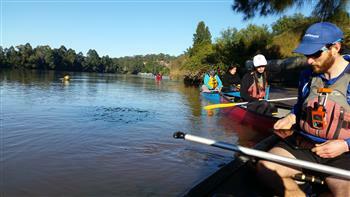 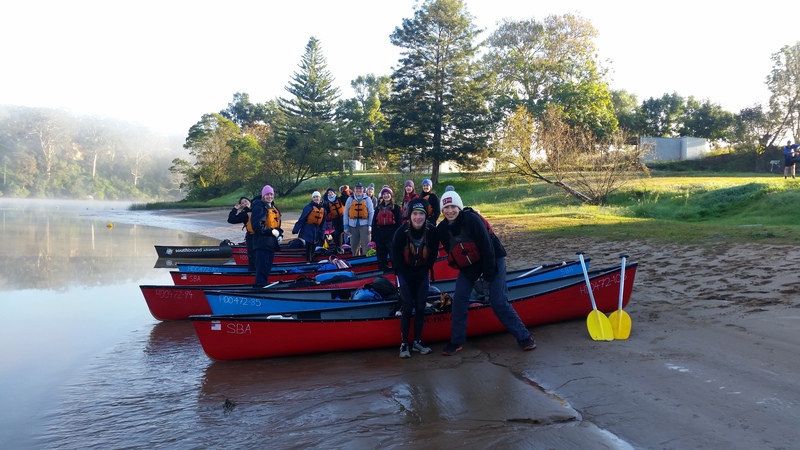 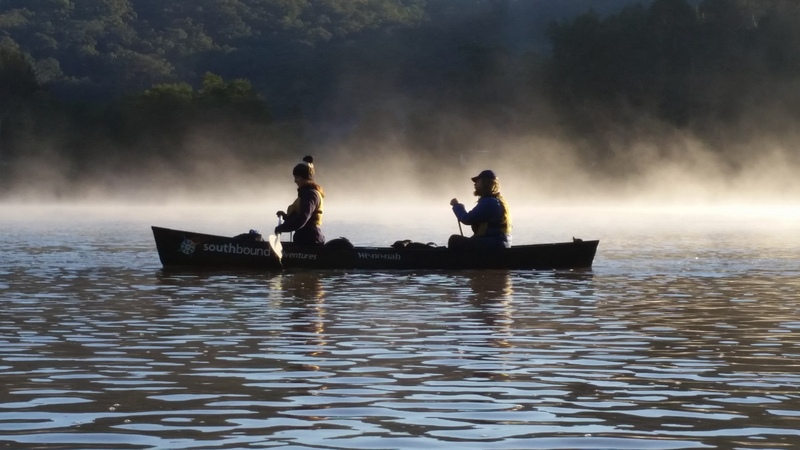 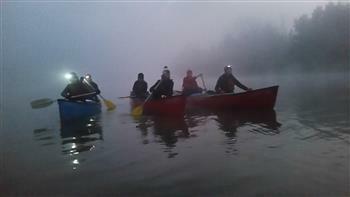 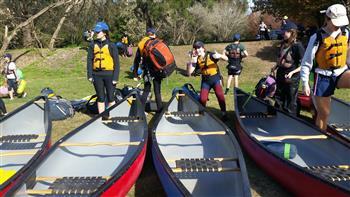 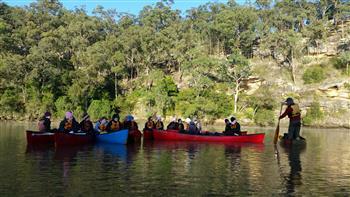 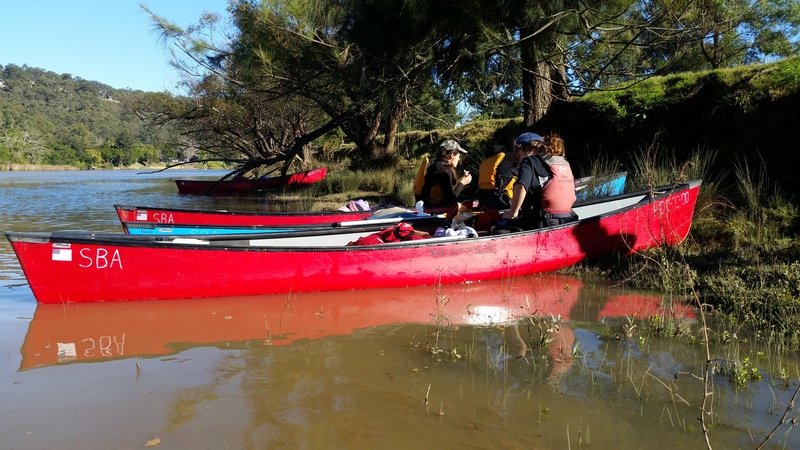 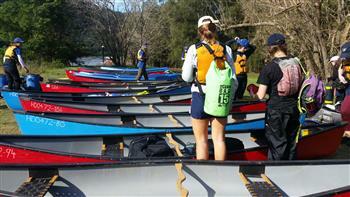 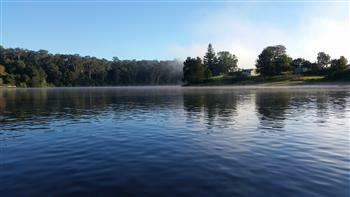 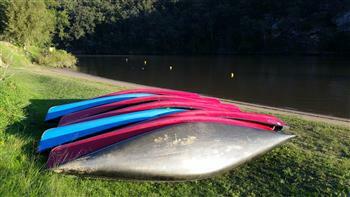 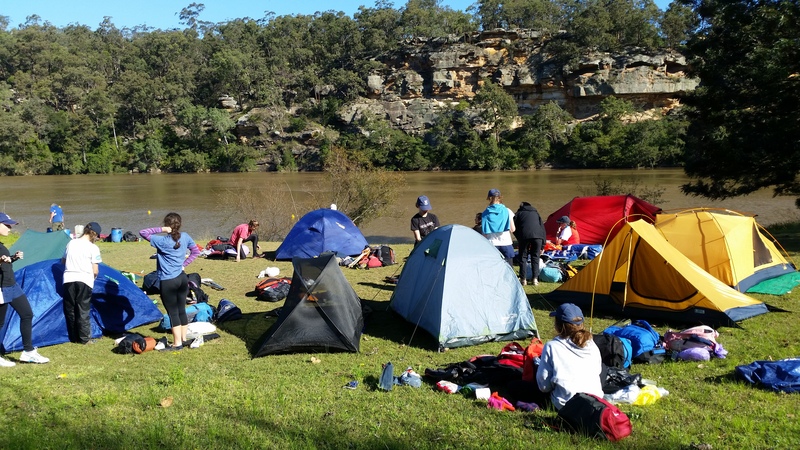 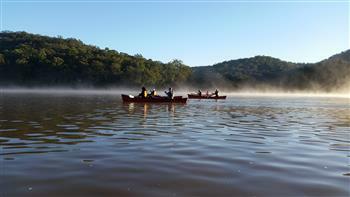 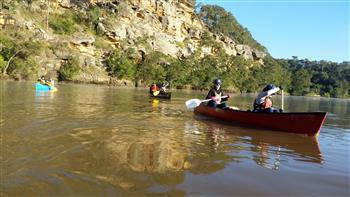 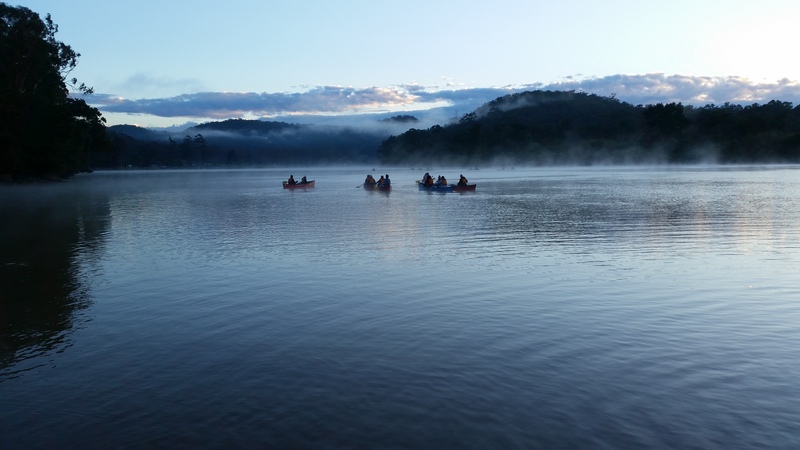 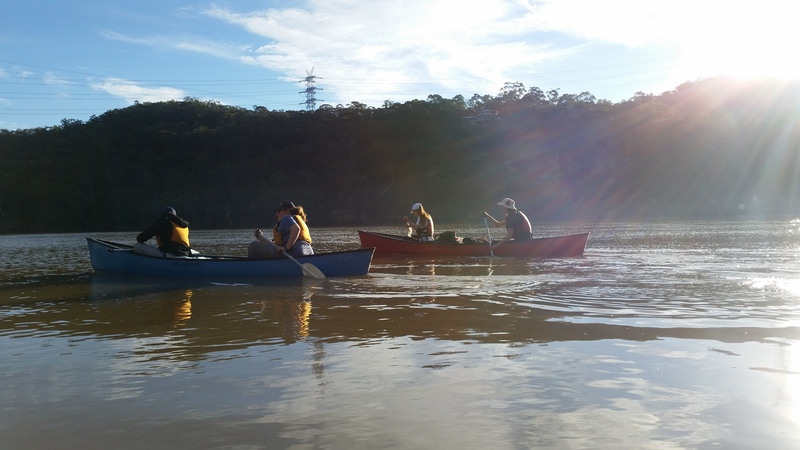 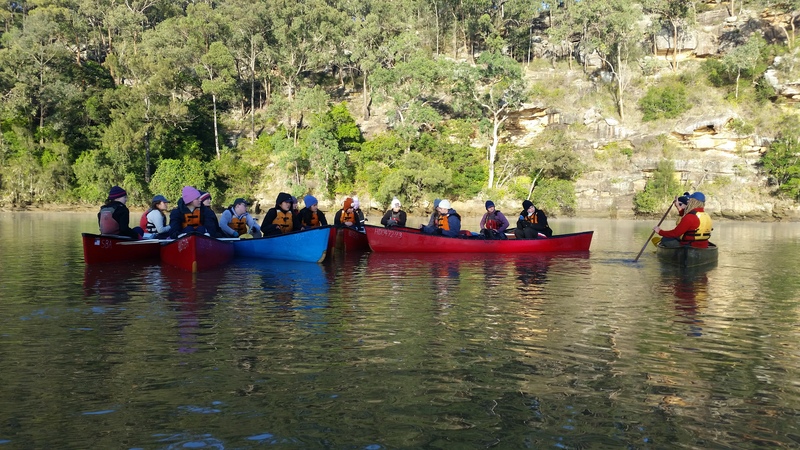 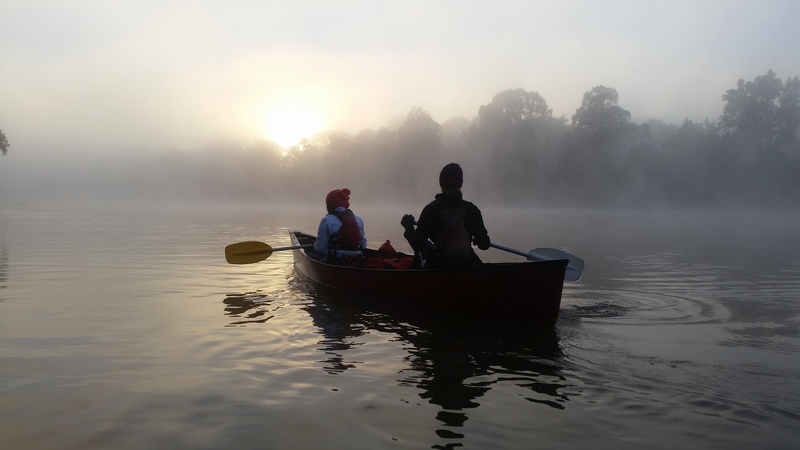 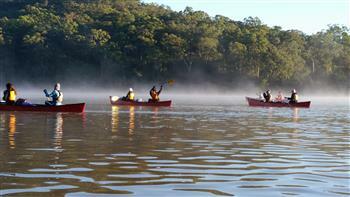 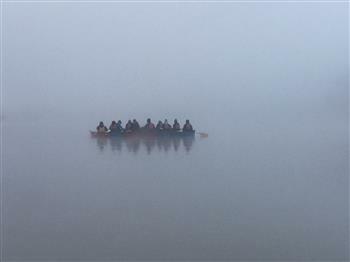 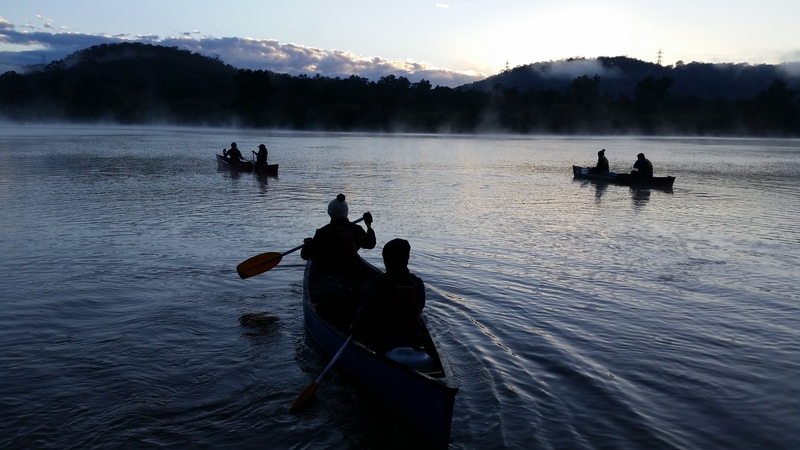 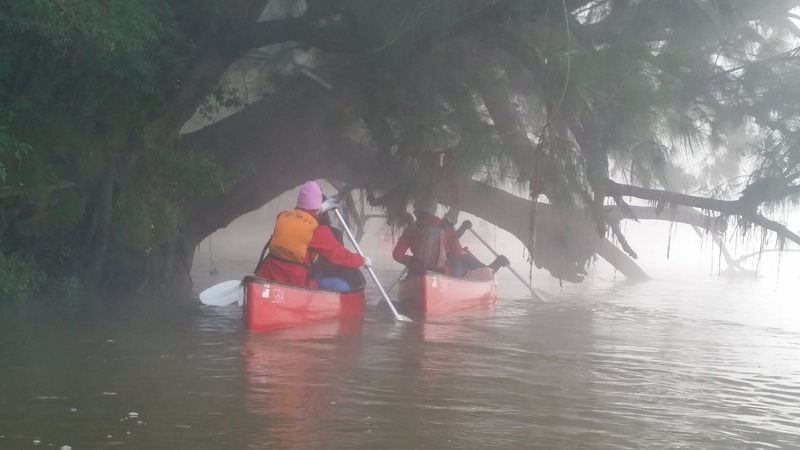 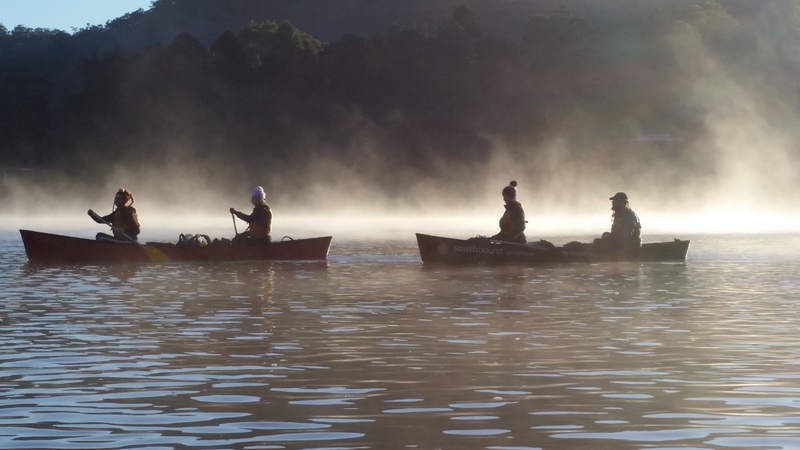 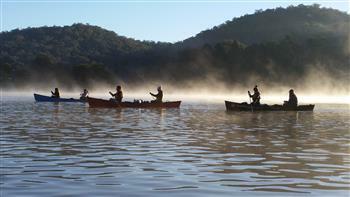 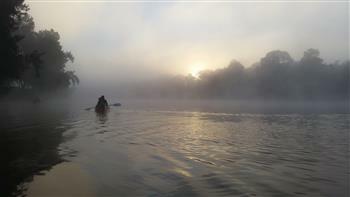 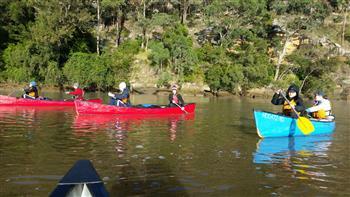 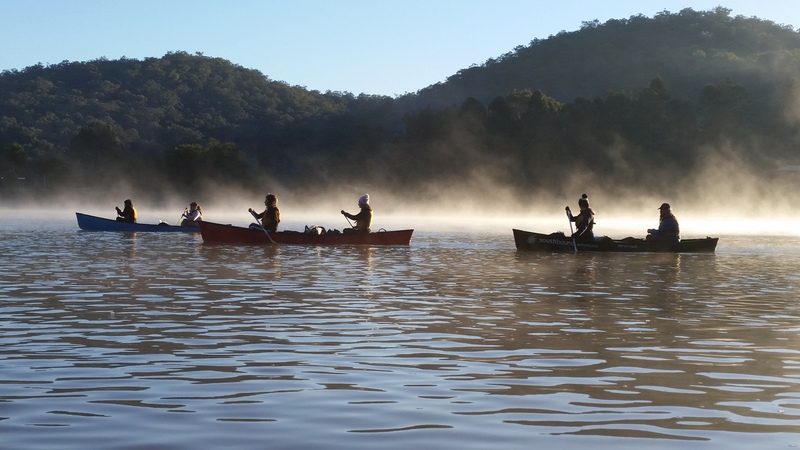 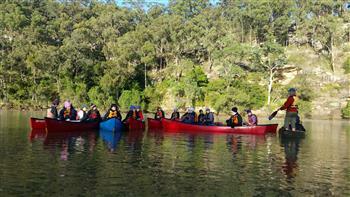 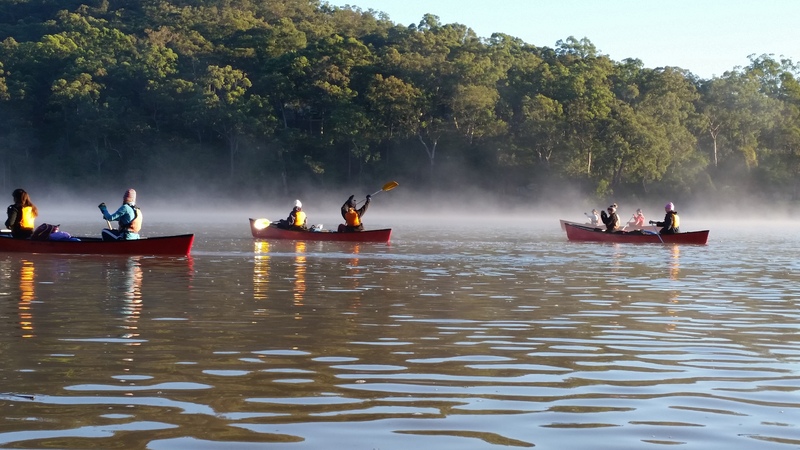 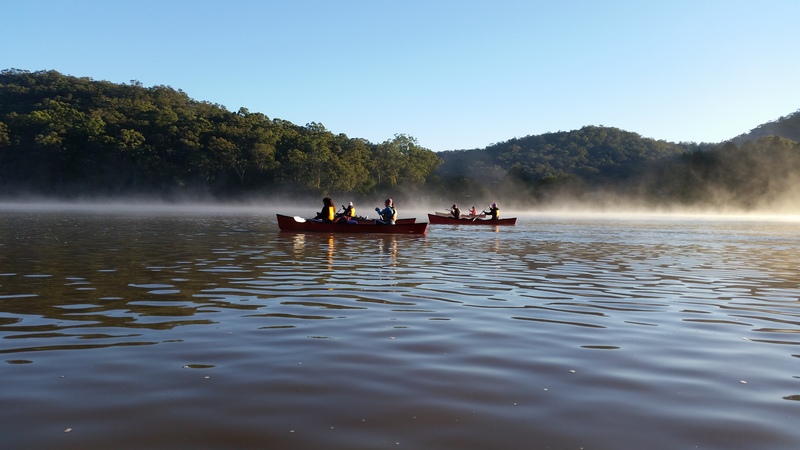 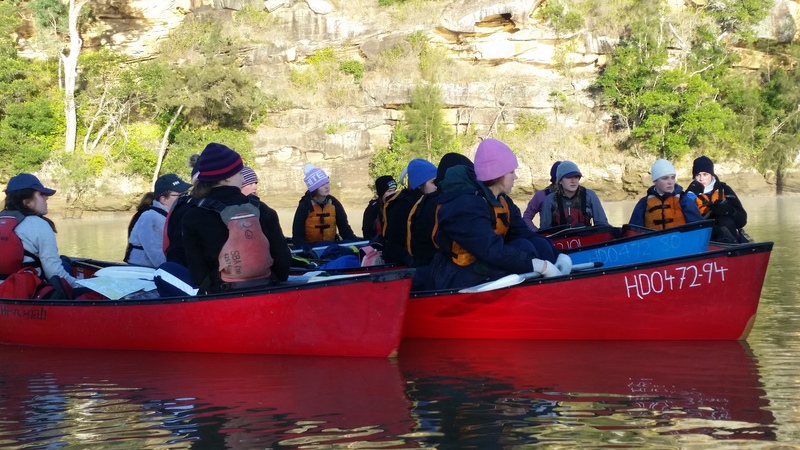 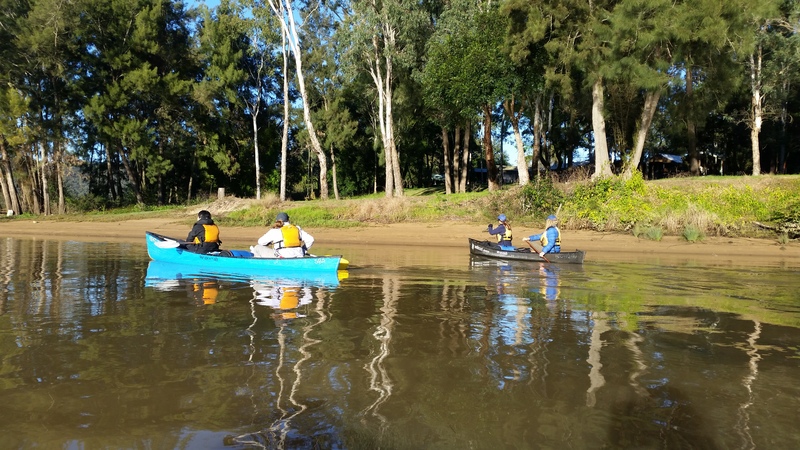 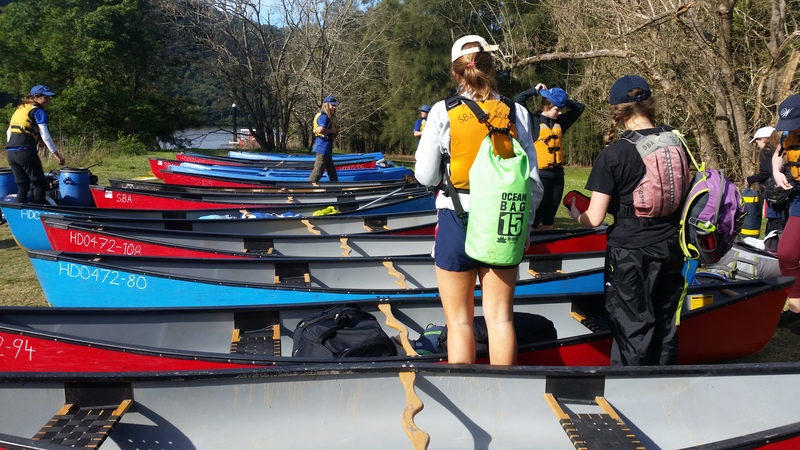 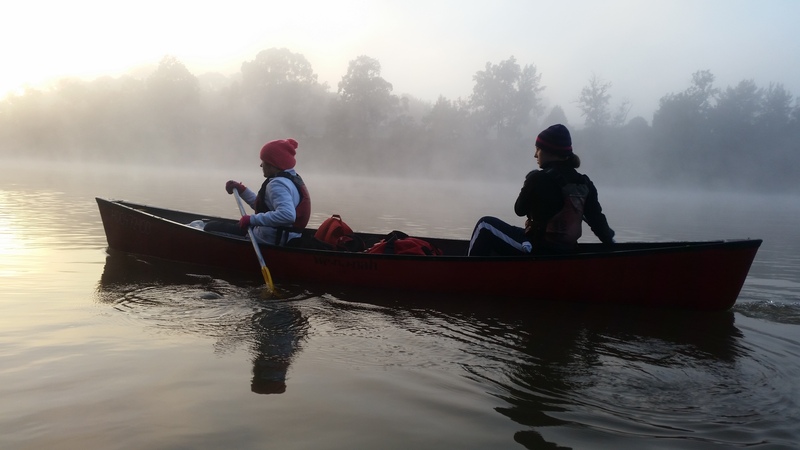 The winter break saw 28 girls paddling through the morning mists of the Hawkesbury River, practising for the ‘adventurous journey‘ component of their Duke of Edinburgh Gold and Silver Awards. 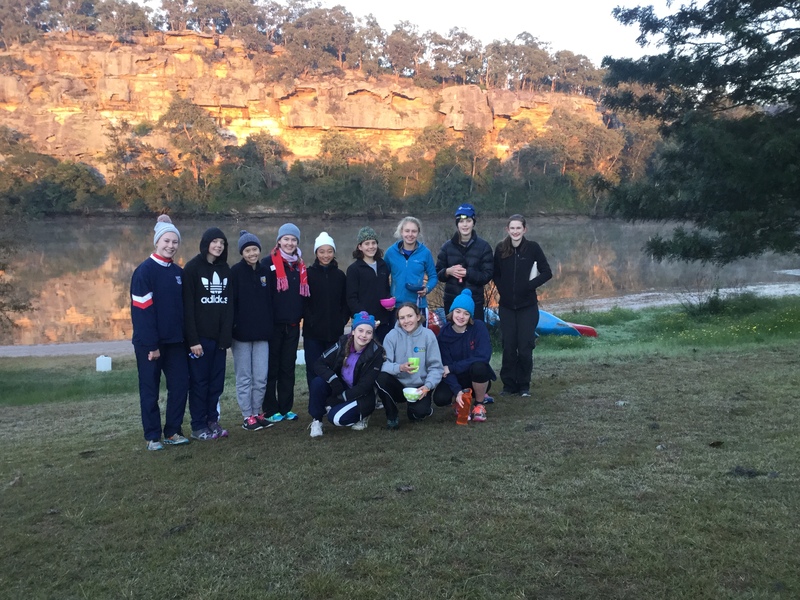 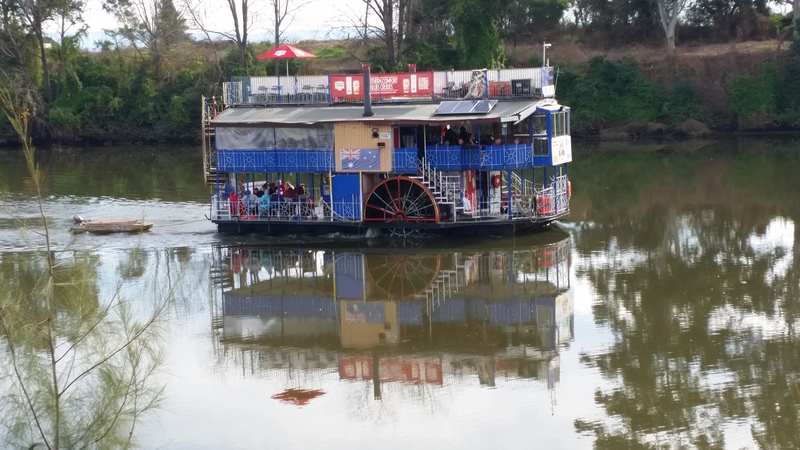 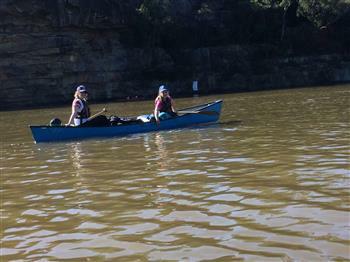 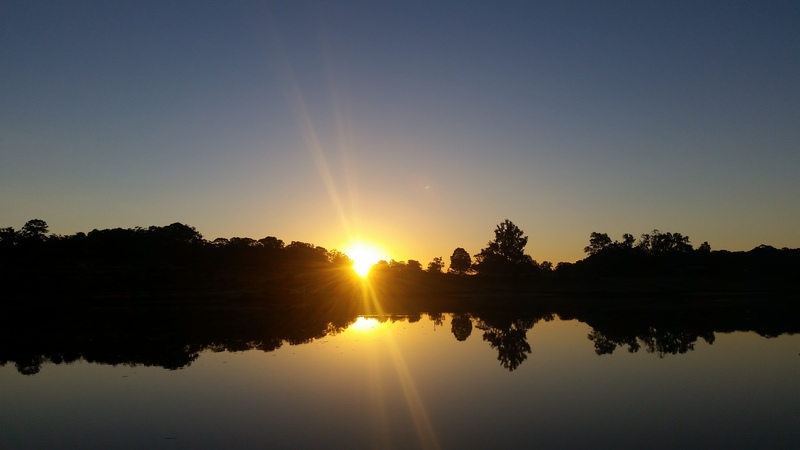 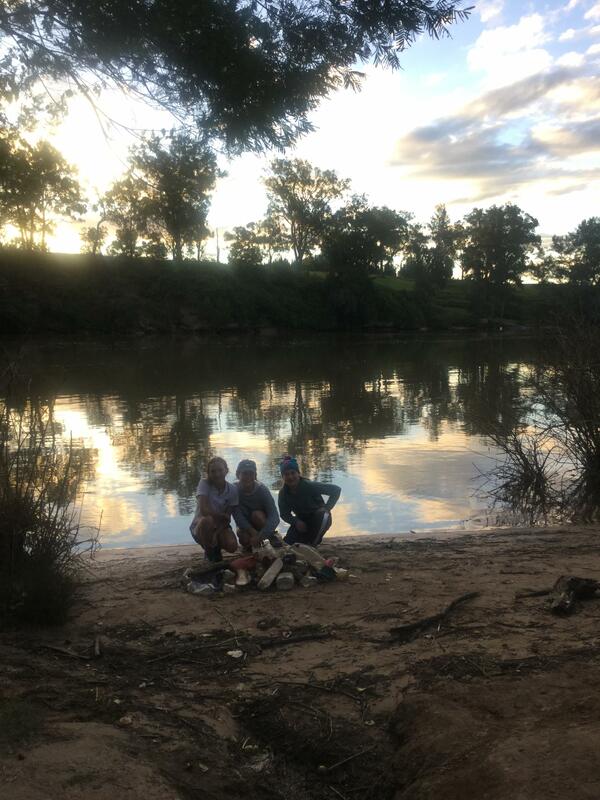 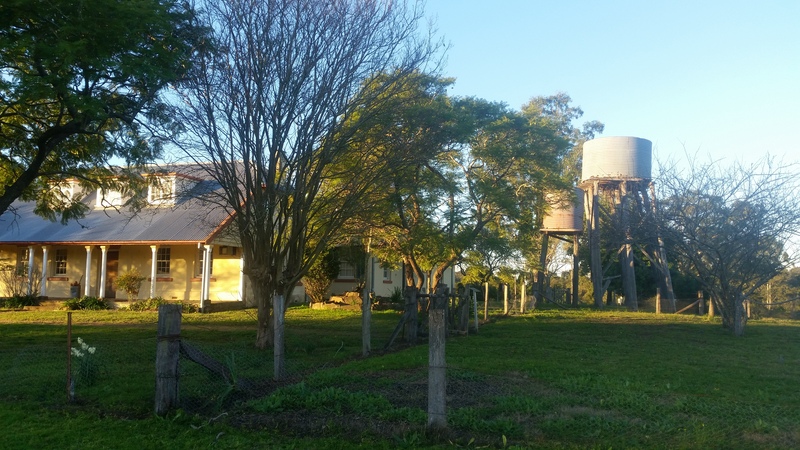 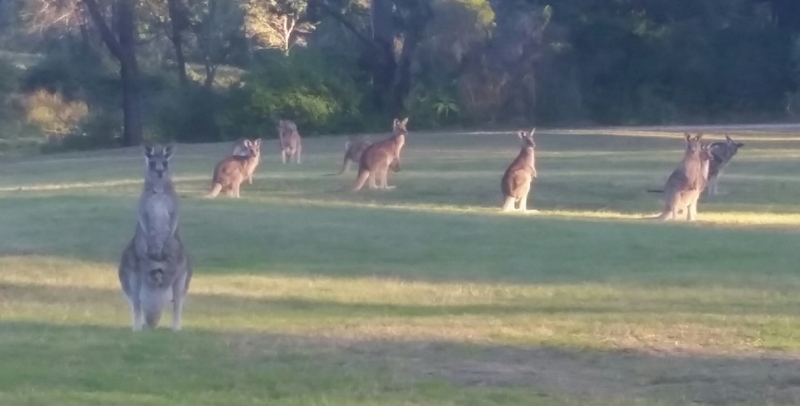 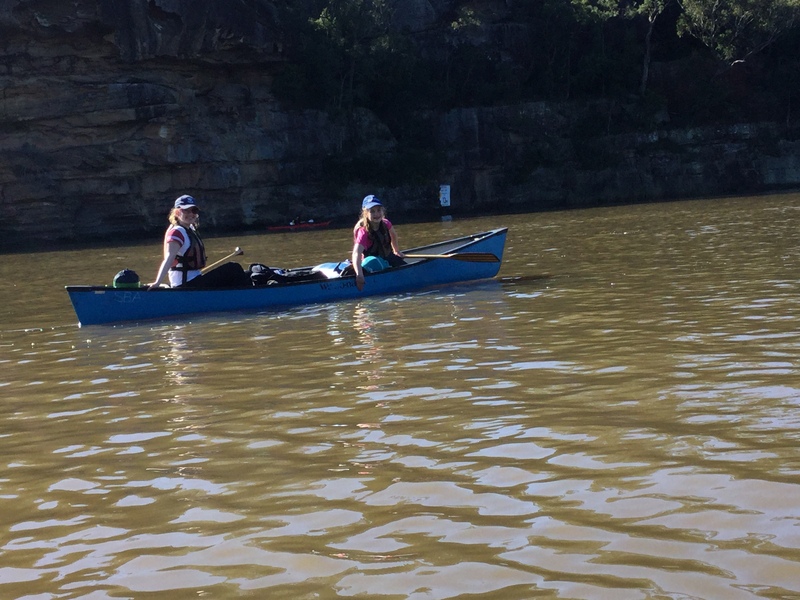 Director of Outdoor Learning and Adventure, Mrs Jackie Horsham, paddled with the Year 11 girls going for gold and worked their way through 60 km of water from Wisemans Ferry to Windsor in four days and three nights. The Silver Award group of Year 10 girls who paddled from Lower Portland to Windsor in three days and two nights were accompanied by Head of Technology and Applied Studies, Ms Jan McNally. 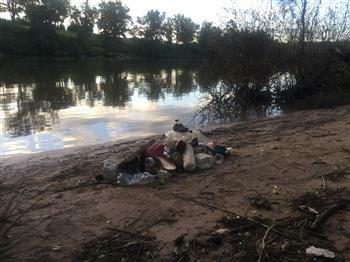 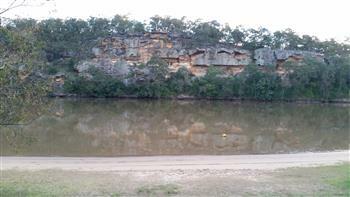 All paddled up to 20 km each day in their two-man canoes then threw themselves into another kind of teamwork and planning, allocating duties, setting up camp and water stations, cooking, tidying up and settling for the night. 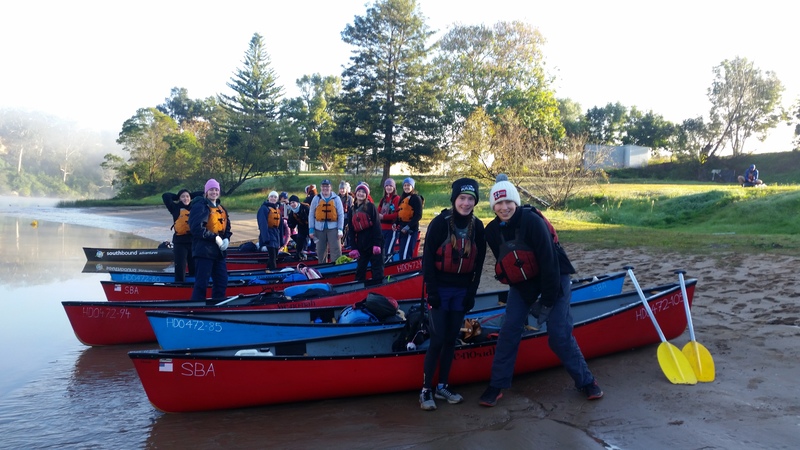 Many congratulations go to Tara, Julia and Emily who this week were presented with their certificates for their Duke of Edinburgh Silver Awards. Tara is continuing with the program and will be going for gold.